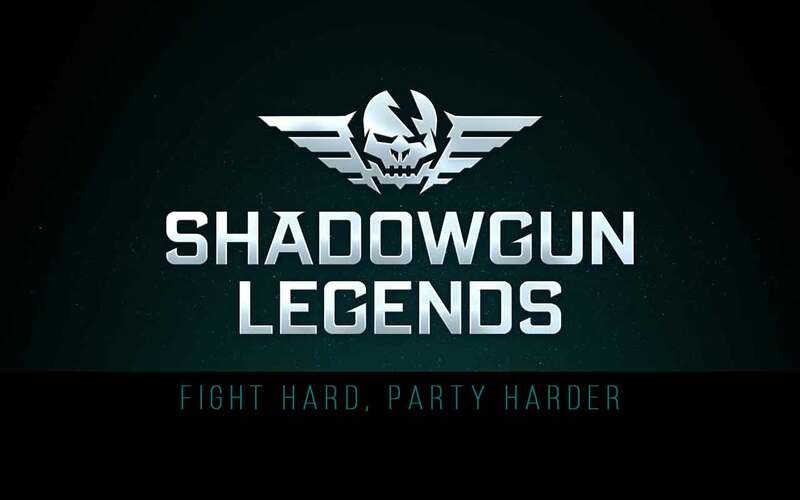 Miguel Caron, formerly of Behaviour Interactive, today announced his upcoming game with his brand new company Madfinger Games, the online FPS title Shadowgun Legends. The announce comes with an exciting new trailer, showcasing the game to the general public for the first time. The game will be released on mobile platforms some time next year.